When everything is said and done, your decision about a pet care provider is really a decision about what is best for your pet. Come visit our facility in Doylestown, PA, talk with our staff, and experience for yourself the love and dedication we offer. Research from the pet care industry has clearly demonstrated that pets engaged in high levels of physical activity and play, especially when they are away from home, are happier and healthier. 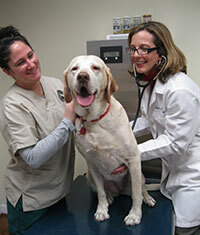 Our mission is to provide exceptional pet care tailored to meet the needs of each individual pet. Your pet is not just a guest but a member of our family. Every pet in our care is entitled to enriching activities, excellent nutrition, a safe and secure environment, and lots of love. Pets and pet care are our passions. Drs. Laura and Randy Weis have been involved in the pet care and veterinary fields for over 35 years. They hire and educate employees who share their commitment to pets. Holiday House was designed with the comfort and safety of pets in mind. Every dog has a choice of suite sizes. 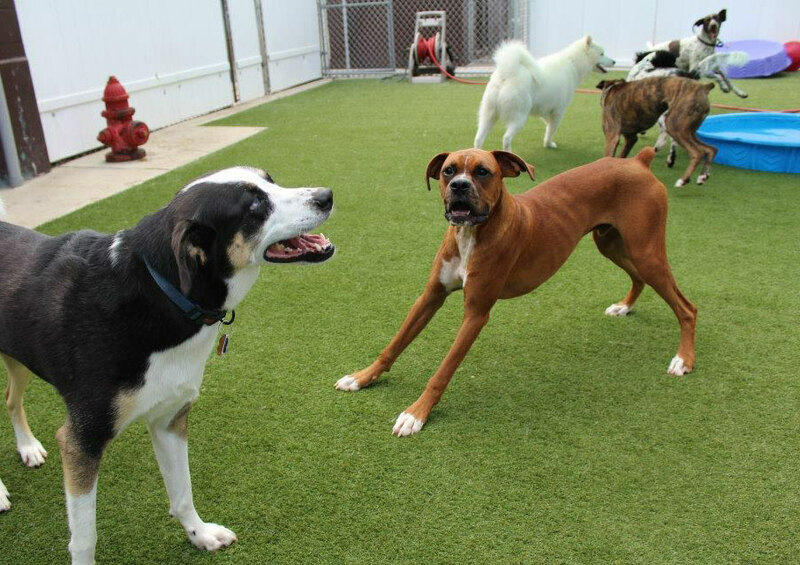 Even a Great Dane can stretch out in comfort in our roomy, tiled enclosures, and smaller dogs will be comfortable in an area designed especially for them. Every canine guest has access to a private outdoor elimination area. Cats enjoy their own quiet area with multi-level condos, away from our canine lodgers. We understand the trust you are placing in us to care for the canine and feline members of your family, and we will do everything in our power to nurture and celebrate the relationship we build with you. 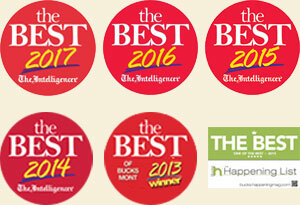 Our goal is to exceed your expectations. 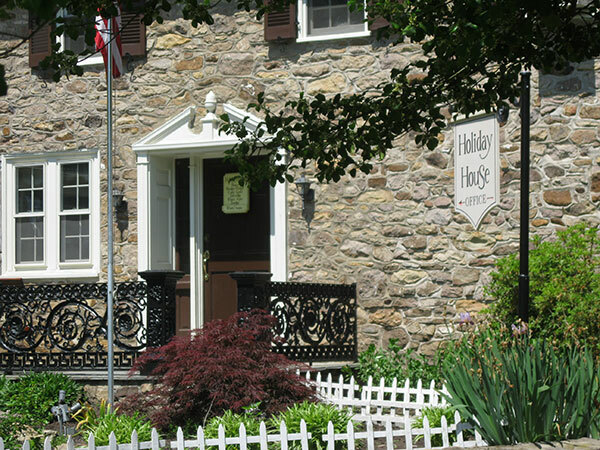 Doylestown Veterinary Hospital is located on the same property as Holiday House Pet Resort and is also owned by Drs. Laura and Randy Weis. Our staff is trained to recognize problems that require the attention of a veterinarian and will make sure your pet receives prompt medical care. We are the number one pet care facility recommended by area veterinarians, and the majority of our new customers come to us through referrals from existing customers. We believe the path to excellence is paved by developing long-term relationships with individuals and the community.